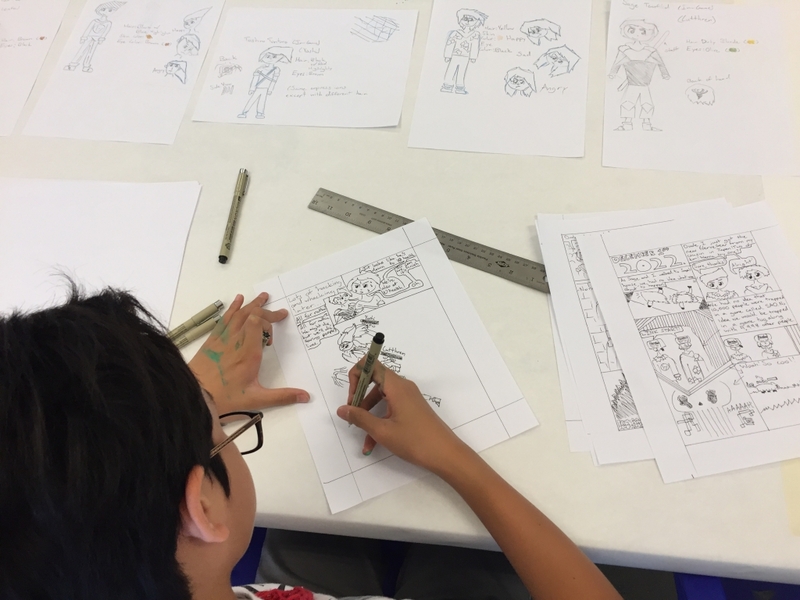 Students will learn the fundamentals of drawing and story telling – ultimately making their own story via a coloring book of their own creation, which will be printed for them to hand out to others. For experienced students, the instructor will help guide and/or start on new comics and cartoons. This two-week session allows for an immersive experience for beginners as well as more advanced students. Class size is capped at 10 so that each student will receive individual attention appropriate for their level.